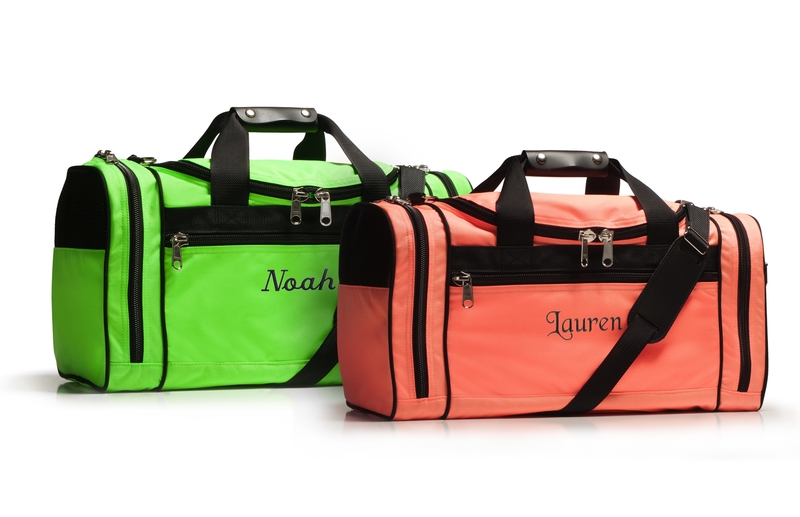 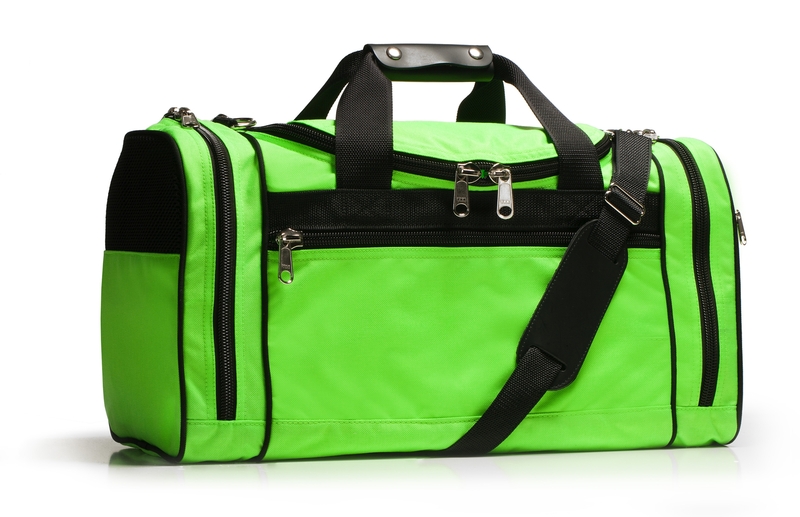 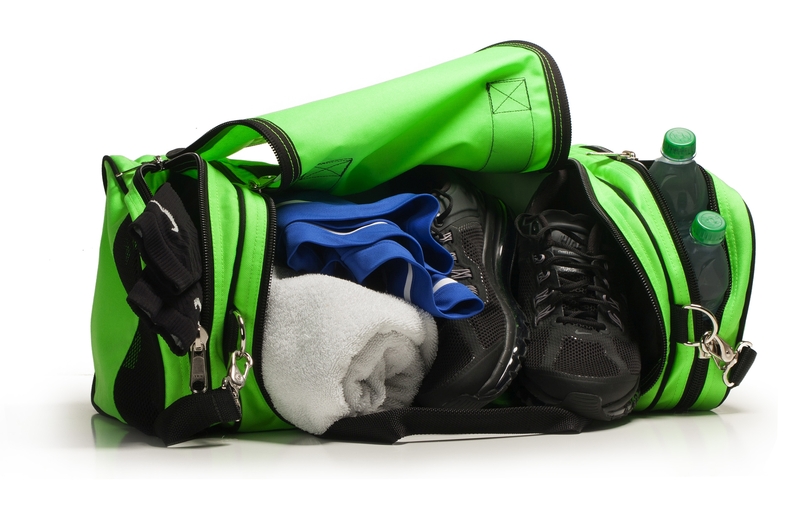 An ideal bag for sporting events or casual use. 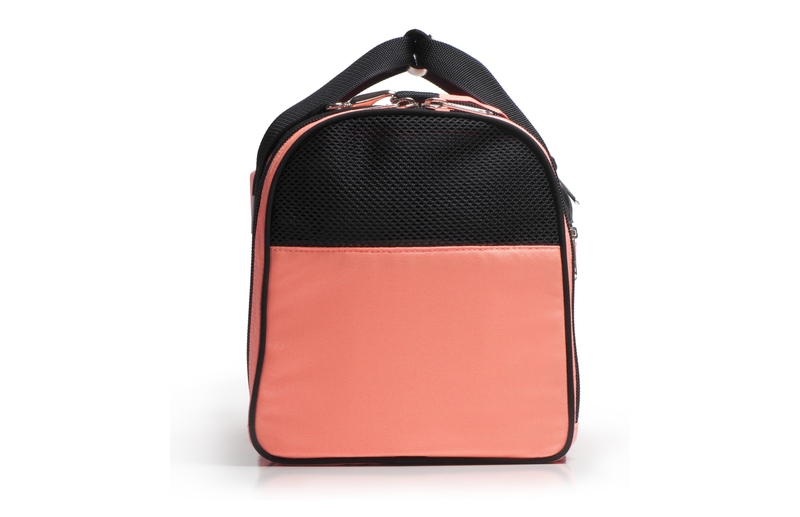 The large main compartment offers plenty of storage space while end pockets allow you to separate items. 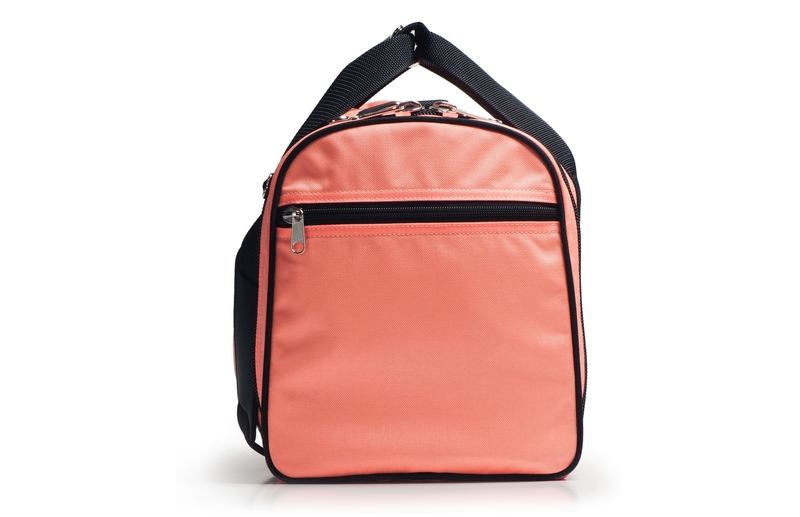 One end pocket features a mesh panel for ventilation while the opposite end and front has zippered slip pockets for easy to reach items. 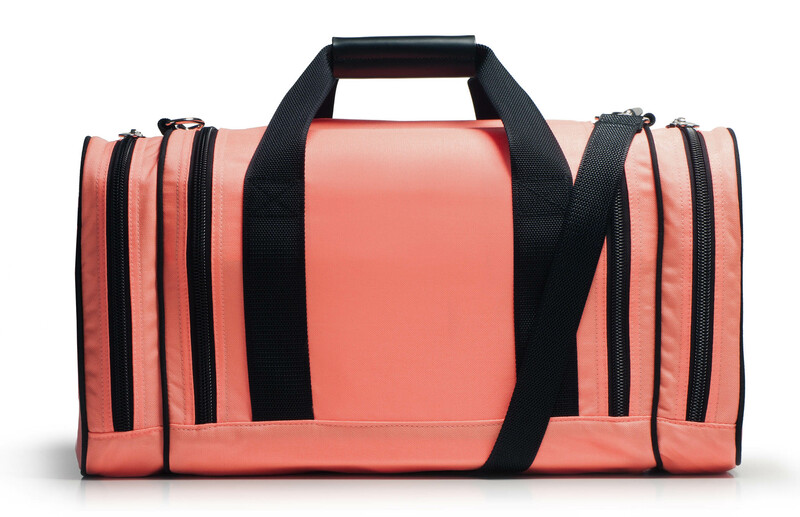 The main compartment zips down all the way to the bottom in the back for easy packing. 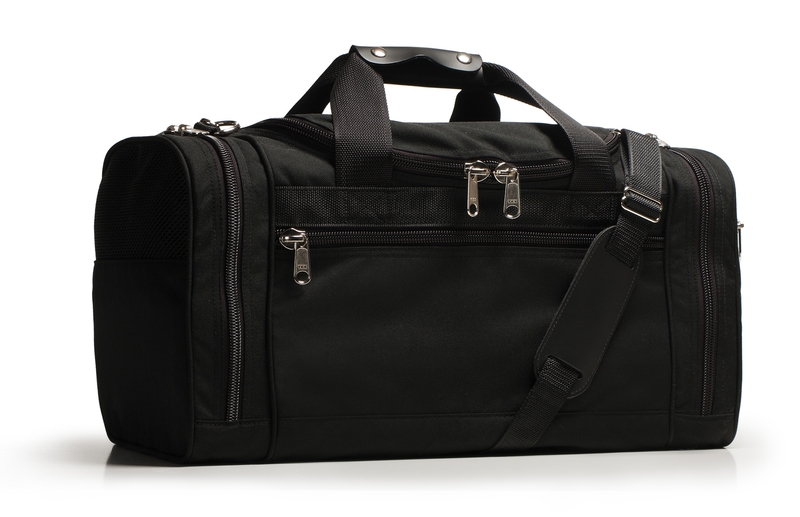 Cordura™ nylon fabric, heavy-duty zippers, and metal hardware give this bag durability to last a lifetime.